Verismo and Expressionism – Lyric’s got it all!! Whether you’re a seasoned operagoer or a curious newcomer, whatever your tastes in theater and music, Lyric Opera of Chicago has something exciting for you to experience this season! Subscriptions are still available, and now individual tickets are on sale for all eight operas in Lyric’s 54th season, which starts Sept. 27 and runs through Mar. 28. Visually magnificent productions and a broad range of orchestral-vocal music performed at the highest level – without amplification – tell the tales of the young and the restless, the impulsive and impetuous, the doomed and the drugged, the mismatched and the murderously jealous, the heroic and the heinous, the unrequited and the unrepentant…and more! English translations are projected above the stage for every opera. Massenet’s romantic tragedy Manon stars Natalie Dessay and Jonas Kaufmann in the breathtaking David McVicar production; Emmanuel Villaume, conductor (Sept. 27-Oct. 31 – 11 performances). Bizet’s exotic love triangle, The Pearl Fishers, stars Nicole Cabell, Eric Cutler, and Nathan Gunn; John Mauceri, conductor (Oct. 6-Nov. 4 – 9 performances). Alban Berg’s harrowing drama Lulu stars Marlis Petersen and Wolfgang Schöne in a new production by Paul Curran; Sir Andrew Davis, conductor (Nov. 7-30 – 7 performances). exceptional casts; John DeMain, conductor (Nov. 18-Dec. 19 – 13 performances). Puccini’s Madama Butterfly – perhaps the most popular opera in the repertory – stars Patricia Racette and Frank Lopardo in the beautiful Harold Prince production; Sir Andrew Davis, conductor (Dec. 13-Jan. 29 – 11 performances). Wagner’s Tristan und Isolde stars Deborah Voigt and Clifton Forbis as the doomed lovers in the vivid David Hockney production; Sir Andrew Davis, conductor (Jan. 27-Feb. 28 – 9 performances). Palumbo, conductor (Feb. 14-Mar. 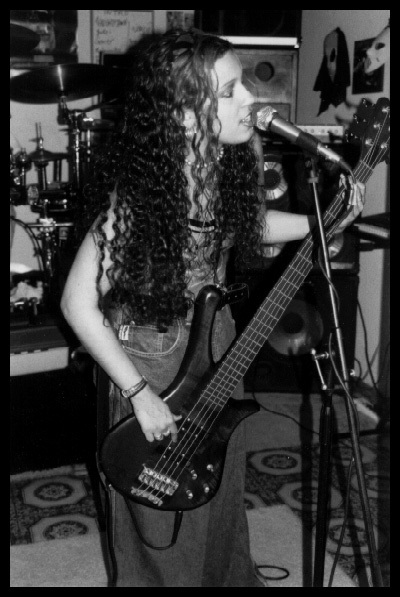 27 – 10 performances). And Mozart’s bittersweet comedy, The Abduction from the Seraglio, stars Erin Wall, Matthew Polenzani, Andrea Silvestrelli, Aleksandra Kurzak, and Steve Davislim in a new production by Chas Rader-Shieber; Sir Andrew Davis, conductor (Mar. 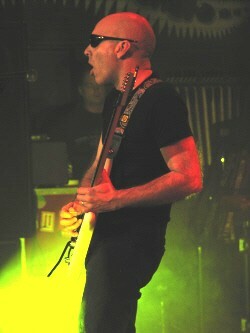 2-28 – 9 performances). Donald Nally is chorus master for all production except Lulu, which does not have a chorus. Nally will conduct the first-ever concert by the Lyric Opera Chorus, “Holly and Ivy,” at 3 p.m. on Sunday, Dec. 14, in the Ardis Krainik Theatre of the Civic Opera House. Lyric’s music director, Sir Andrew Davis, will accompany some works on organ and will play some solo organ pieces. Craig Terry will accompany other works on piano. Italian-American conductor Nicola Rescigno, 92, a cofounder of Lyric Opera of Chicago 54 years ago, has died of complications following heart failure in a hospital in Viterbo, Italy (near Rome), after suffering a fall. Rescigno subsequently cofounded The Dallas Opera, where he was artistic director for more than three decades. Rescigno was the son of an Italian father, a professional trumpeter who had resettled in America and who performed in the Metropolitan Opera orchestra. 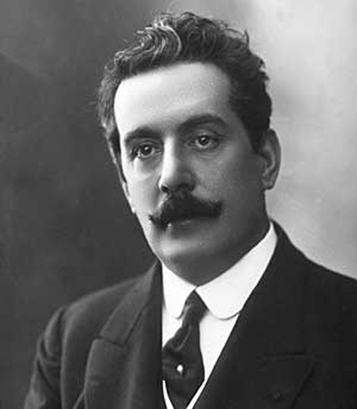 The younger Rescigno had particularly distinguished teachers: the composers Ildebrando Pizzetti and Vittorio Giannini, and the conductor Giorgio Polacco. He made his conducting debut with La traviata at the Brooklyn Academy of Music in 1943 with this country’s most famous touring opera company of that era, the San Carlo Opera. 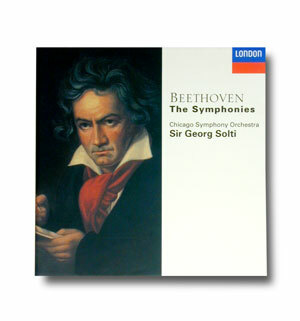 In 1950 and 1951 he conducted at San Francisco Opera, leading Il barbiere di Siviglia and Madama Butterfly. He also served for a time as music director of both Connecticut Opera and Havana Opera before opportunity knocked in Chicago, thanks to Carol Fox and Lawrence V. Kelly. Rescigno joined Fox, a young singer, and Kelly, a businessman, to found The Lyric Theatre of Chicago. Serving as artistic director and principal conductor, Rescigno was on the podium for the famous “calling-card” performances of Don Giovanni in February 1954. During the inaugural season he led 12 performances of seven operas (Norma, The Taming of the Shrew, Il barbiere di Siviglia, La traviata, Lucia di Lammermoor, Tosca) and, in 1955, 22 performances of eight operas and three ballets (I puritani, Il trovatore, Madama Butterfly, Rigoletto, Il ballo delle ingrate, Il tabarro, a ballet version of The Merry Widow, Lord Byron’s Love Letter, Revanche, Un ballo in maschera). Following Lyric’s 1955 season, Rescigno did not return to Lyric until 1974, when he conducted six performances of Donizetti’s La favorita. He also conducted eight performances of Rossini’s La Cenerentola in 1976, bringing his total Lyric performances to 50. Among the singers with whom he collaborated during his Lyric years were Maria Callas (who made her American debut in the 1954 opening-night Norma), Eleanor Steber, Giulietta Simionato, Carlo Bergonzi, Jussi Björling, Giuseppe di Stefano, and Tito Gobbi. After a dispute in which The Lyric Theatre board of directors sided with Fox, Rescigno and Kelly left Chicago, founding The Dallas Opera in 1957. Again Rescigno took on the duties of artistic director and principal conductor, opening his first season with Callas in aspecial concert, followed by L’italiana in Algeri starring Giulietta Simionato. He presented the American debuts of such major artists as Joan Sutherland, Magda Olivero, Montserrat Caballé, Teresa Berganza, Plácido Domingo, and Jon Vickers. Among the American premieres led by Rescigno in Dallas were Handel’s Alcina (with Sutherland) and Vivaldi’s Orlando furioso (with Marilyn Horne), the first staged performance of a Vivaldi opera in America. In 1988 Rescigno conducted the world premiere of a highly praised American opera, Dominick Argento’s The Aspern Papers with Frederica von Stade andElisabeth Söderström, which was telecast by PBS. Following Kelly’s death in 1974, Maestro Rescigno was given the title of general director in Dallas. He returned to being exclusively artistic director following the appointment of Plato Karayanis as general director three years later. Rescigno ended his association with The Dallas Opera in early 1990, but continued to accept guest-conducting engagements. The Metropolitan Opera welcomed Rescigno to its podium for the first time in 1978, when he led the premiere of a new Don Pasquale featuring Beverly Sills, which was later telecast. He returned to the Met for L’elisir d’amore (including a telecast with Luciano Pavarotti), L’italiana in Algeri, and La traviata. Rescigno returned to San Francisco Opera in 1984, 34 years after his debut there, to conduct von Stade in La sonnambula. In 1986 he led the company’s concert starring Caballé and Horne. He appeared widely in Italy and also led performances at Covent Garden, Glyndebourne Festival Opera, theZürich Opernhaus, and the Teatro Colón in Buenos Aires. sopranos June Anderson and Ruth Ann Swenson. Mo. 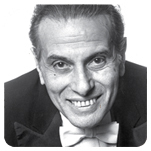 Rescigno’s survivors include his companion of 40 years, Aldo Marcoaldi; his twosisters, Rita Pignatelli and Dolly Di Napoli (both of New York); and ten nieces andnephews, including Joseph Rescigno, a well-known American opera conductor who is artistic advisor and principal conductor of the Florentine Opera of Milwaukee. For more information about the live simulcast broadcast, visit www.millenniumpark.org or www.ChicagoOperaTheater.org or www.harristheaterchicago.org. Opera is now growing in Chicago. Since its first performance over 100 years ago, the Chicago Symphony Orchestra (CSO) has become one of the most prestigious orchestras in the world. 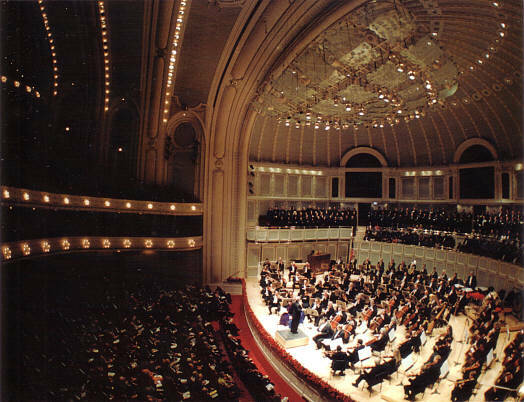 Boasting 110 of the finest musicians (including a world renowned low brass section) and 200 performances a year, the CSO currently resides in the newly renovated Symphony Center (formerly Orchestra Hall) on Michigan Avenue along Chicago's lake shore. 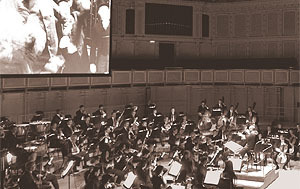 The Chicago Symphony Orchestra performs at Symphony Center. Theatre Building Chicago is the incubator for emerging theatre companies, the touchstone for exciting new works and the birthplace of great new musicals. Each year our unique musical development program features 20 new musicals by talented writers from Chicago and across the country. House of Blues . Popularly known as the Kaz Bar. This club is right out the romantic 40s - 50s swank night clubs which dominated social life during this era. The Tickmaster has both the addtional information and how to get to House of Blues. popularly known as the Kaz Bar, Chicago, Illinois. This calendar starts you off in October 2007. Then as you progress in the subsequent links you should note there are not events for December 2007 to February 2008 scheduled-thus far. Describes weekly events, and sometimes multiple events too! Chicago businesses which promotes events in Chicago. From 93 XRT Concerts and Artisits . Chicago in Review an online EZine.